On Friday, Uber tried to celebrate the anniversary of the Puerto Rican flag’s creation on social media. 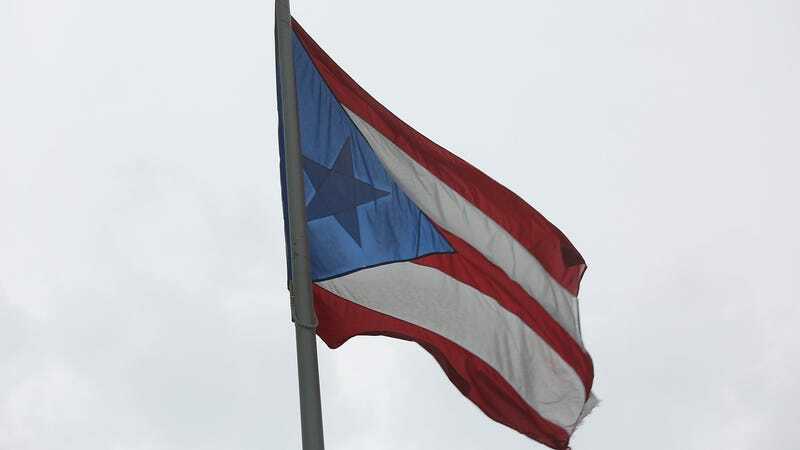 Unfortunately, the company commemorated Puerto Rican Flag Day with an image of the wrong flag. As people on Twitter were quick to point out, the image Uber used was a photo of the Cuban flag, not the Puerto Rican flag. And as one Twitter user noted, the description of photo on Shutterstock explicitly notes that it is, in fact, the Cuban flag. The original tweet by Uber Puerto Rico, and a Facebook post bearing the same image, appear to have since been deleted. While some might counter that it’s an understandable screw-up—both flags have a star, stripes, and are red, white, and blue—this is a screw-up that was painfully easy to avoid. The general rule is, if you’re unsure about something, do your research. And perhaps read the Shutterstock descriptions. We have reached out to Uber for comment. The flag was mistakenly posted and removed as soon as we realized the mistake. We are very sorry for this human error that occurred today. Our deepest apologies to the people of Puerto Rico. We reaffirm our commitment to the Island and ensure that this situation will not happen again.